Our aim is to provide quality and affordable dental care in comfortable, modern rooms in Newtown. Our practice has been established in Newtown for over 10 years. Our team strongly believe in explaining the different options using our new visual consultations so that our patients may see that their dental health is an investment for the future. We customize treatment plans for our patients individually to suit their needs and affordability. We use state of the art sterilisation/autoclaving, and only filtered water is used in the surgeries. Digital Radiography is used to reduce the dose of radiation to the patient. Happy Gas is available to assist patient comfort. We will be delighted to assist you in caring for your oral and dental health. We look forward to looking after your dental needs, for now, and in the future. 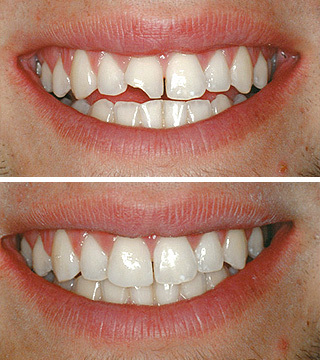 We specialize in cosmetic replacement of lost tooth structure, thereby restoring teeth to an aesthetically pleasing form to enhance your smile. If you have any questions about the above procedures, please do not hesitate to call us on 02 95573888. Healthy gums and teeth are vital to a happy lifestyle. 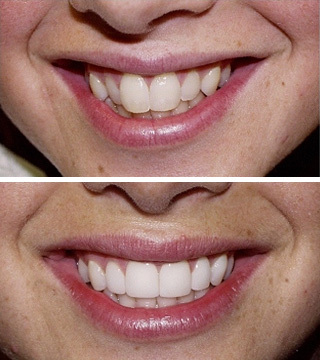 If you are not happy with the appearance of your teeth and smile, just tell us all about it and we can provide safe alternatives for you to choose from. We know that you will be happy with our care, dedication, experience and empathy when providing you with treatment. Our practice always follow the ADA and NHMRC guidelines for infection control. All our surgery staff wear disposable gloves and masks. All instruments and handpieces are either disposable or sterilized by appropriate means/Autoclaving. Protective glasses are available for all patients and staff. 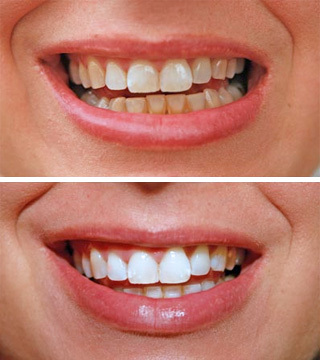 We are commited to high standards of professional dental care and proficiency. You can be assured of the safety of all dental procedures at our practice. For your convenience, we accept Eftpos, Mastercard, Visa and Cash.